We have been serving Orange County for 30 years, offering integrated local media that includes: Money Mailer Shared Envelope, Post Card Mailing, Internet Couponing, E-mail Marketing and Custom Menu Production. ​Our mission is helping businesses GET and KEEP more customers! 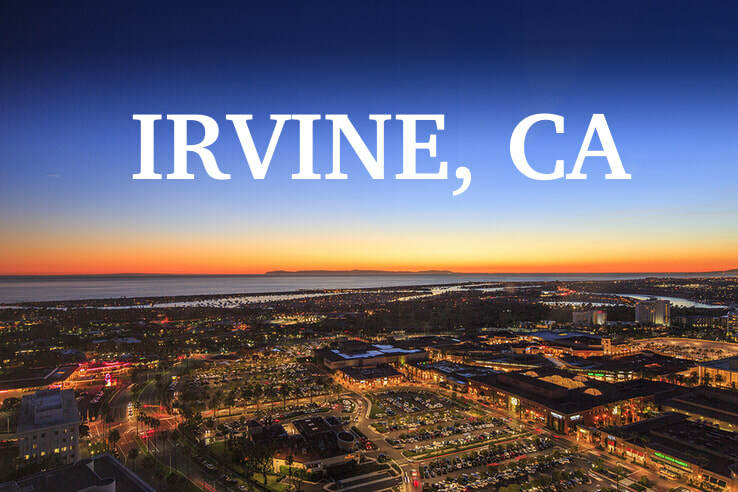 You probably have seen me driving around in Irvine, I am usually in Irvine 4 days a week, taking care of clients like you! Let us know how we can help you.